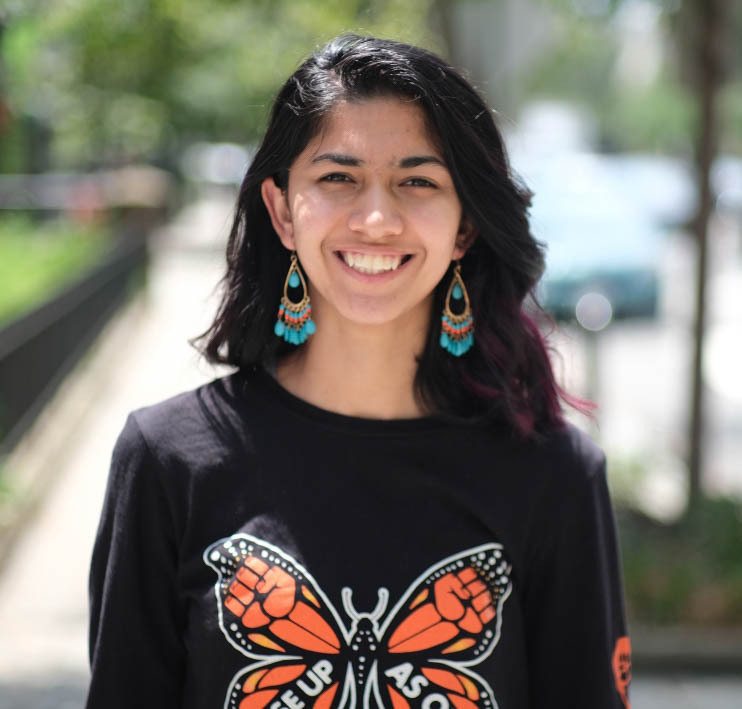 The 2018-2019 Young Leaders Institute (YLI) theme was Community Defense, and projects will take on anti-immigrant policies and hate violence. Shared below are project descriptions from this year’s cohort. 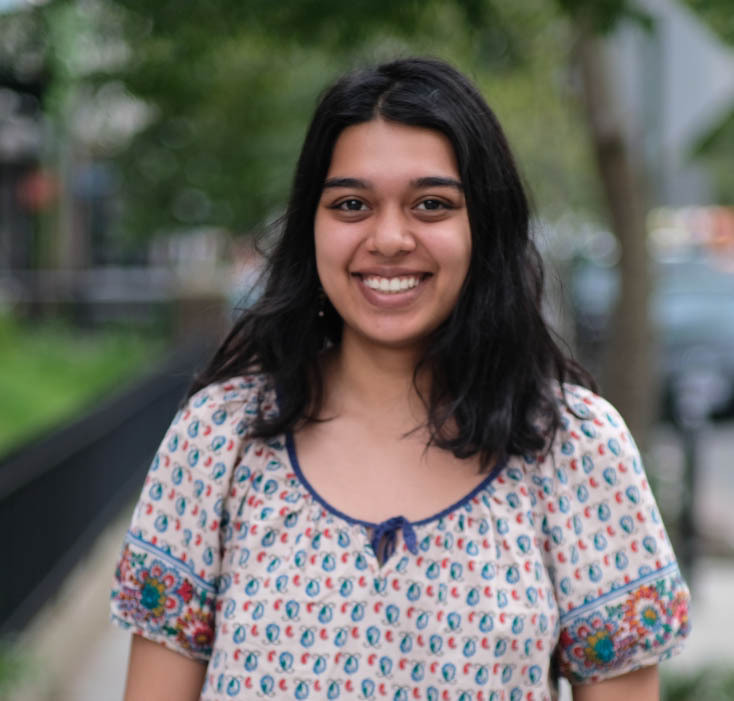 Apoorva Handigol: My project will stem from my senior thesis research on how antiblackness and Black-Brown solidarity have manifested over generations of South Asian Americans in Chicago. I will start with organizing a collaborative event at my school focusing on narratives of pain and love among South Asian and Black Americans. After this, I will take the project to my community in the Bay Area and reframe this community need as one of support for a group of people who has gone through much the same as we have, plus other injustices we have the privilege to forget. I will translate what I learned from the event on campus and my research into addressing my South Asian community’s antiblackness, lack of awareness of our 150+ years of Black solidarity, and need to strengthen our community defense. Farishtay Yamin: My proposal centers around creating a rapid response system to ICE activity and hate crimes using an app. I would like to use the existing member base and network present in Athens, GA to duplicate the model in Nashville, TN. implementation of this program will hopefully protect our communities of color against further unjust detainment, and arm them with the education necessary to combat the difficulty of reentering the workforce. religion alongside activism, I hope to break down social barriers within our community and uncover shared values which compel us to stand together for justice. 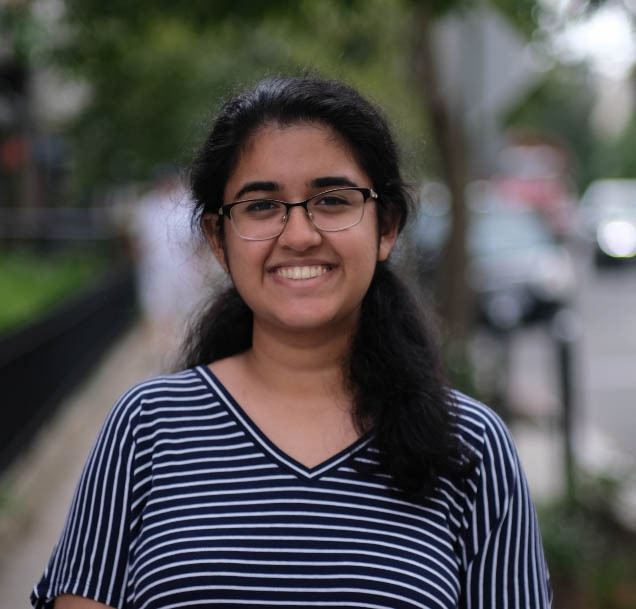 Meghal Sheth: For my project I will be working to co-program with other cultural and identity- based groups on Washington University in St. Louis’ campus to create a “Justice Through Freedom” Week. The week will include a vigil, call-in, panel discussion on community defense, and a gala with other various student organizations. 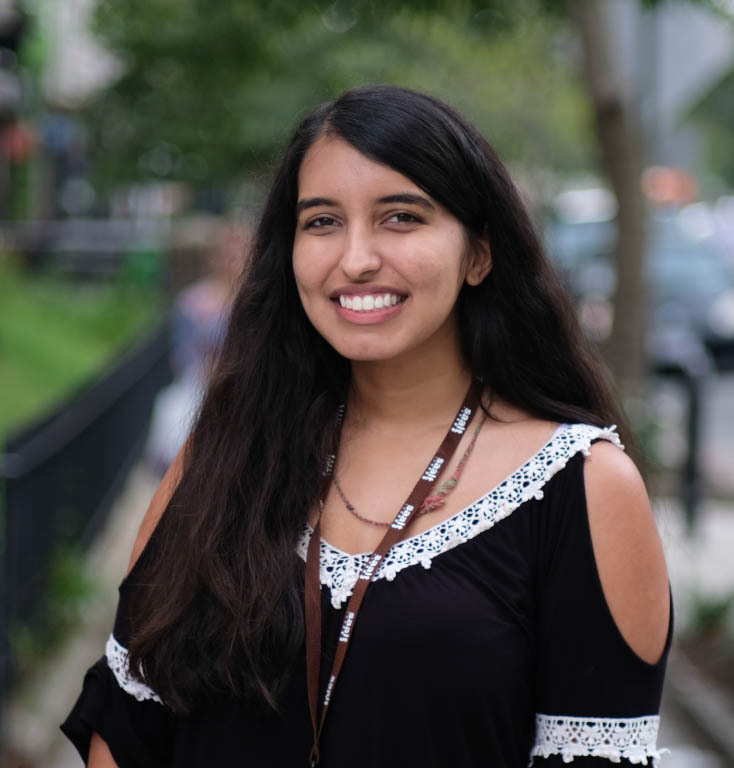 Myra Khushbakht: For my project, I plan to create an open discussion town hall event at Howard in the coming academic year. I hope to initiate a conversation about colorism within minorities on my campus. 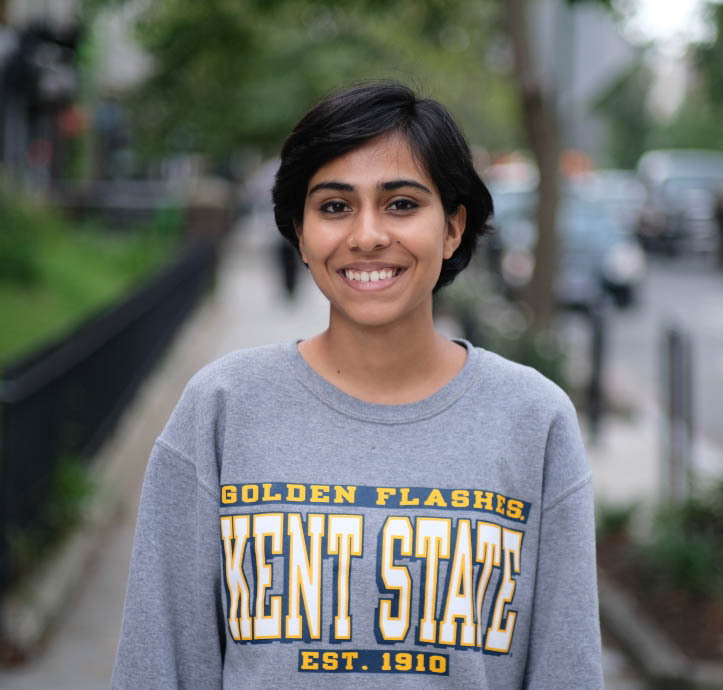 Naisa Rahman: My community defense project will focus on improving my university’s reporting and response system for bias, discrimination, and harassment. My goal is for our institution to respond timely to students and to better support them during any crises. 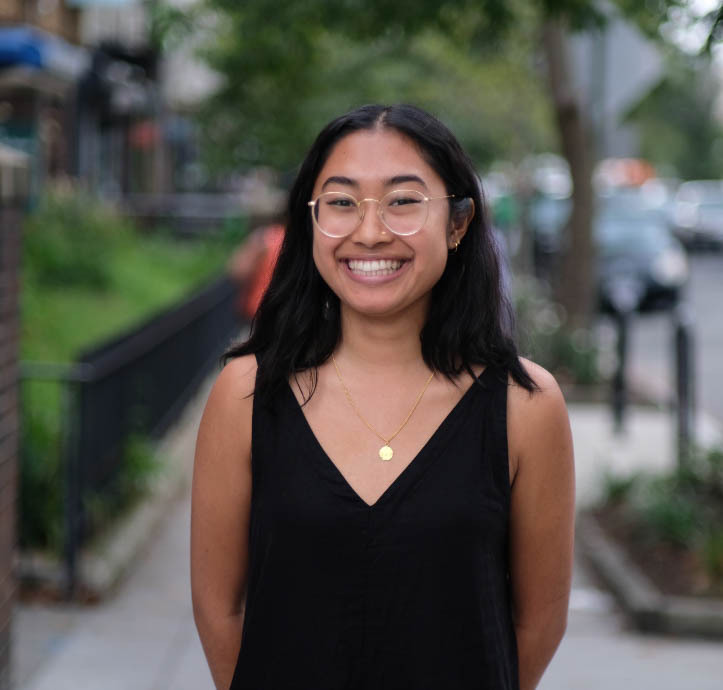 Sarah Rozario: Sarah hopes to create a video composed of her campus community’s immigrant and undocumented voices addressing anti-immigration policies. The project will provide a space for students to voice their concerns as well as act as a display of support. 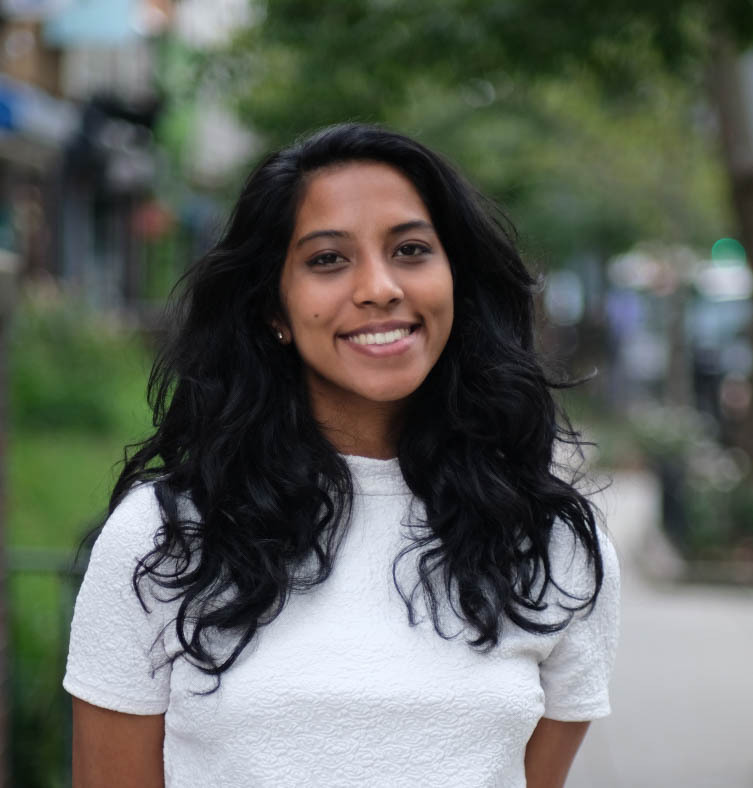 Vrinda Trivedi: Coming from Ohio, I think suburban and rural locations are sorely overlooked in regards to being seen as spaces conducive to community building. 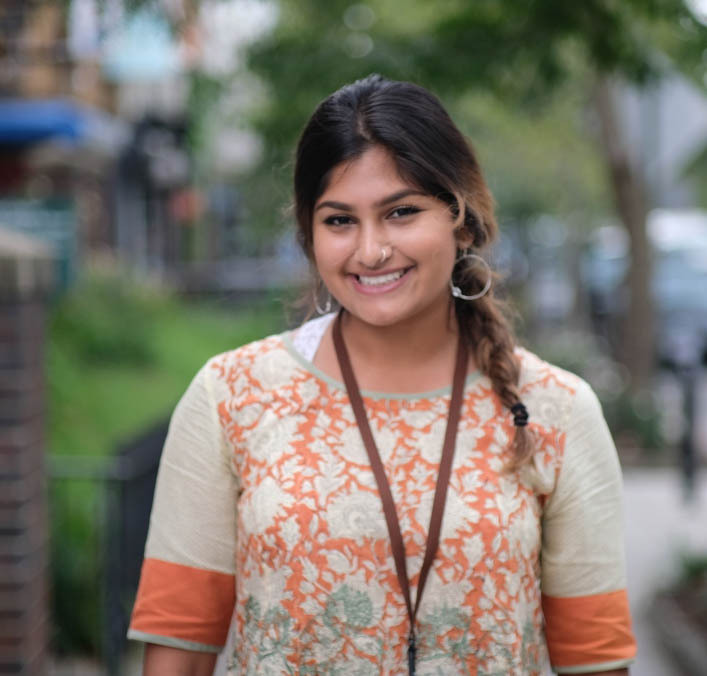 Therefore, I would like to find a way to connect LGBTQIA+ South Asians, through hosting a retreat similar to YLI, but on a smaller scale, and geared towards addressing the unique themes faced by LGBTQIA+ South Asians in suburban and rural spaces. 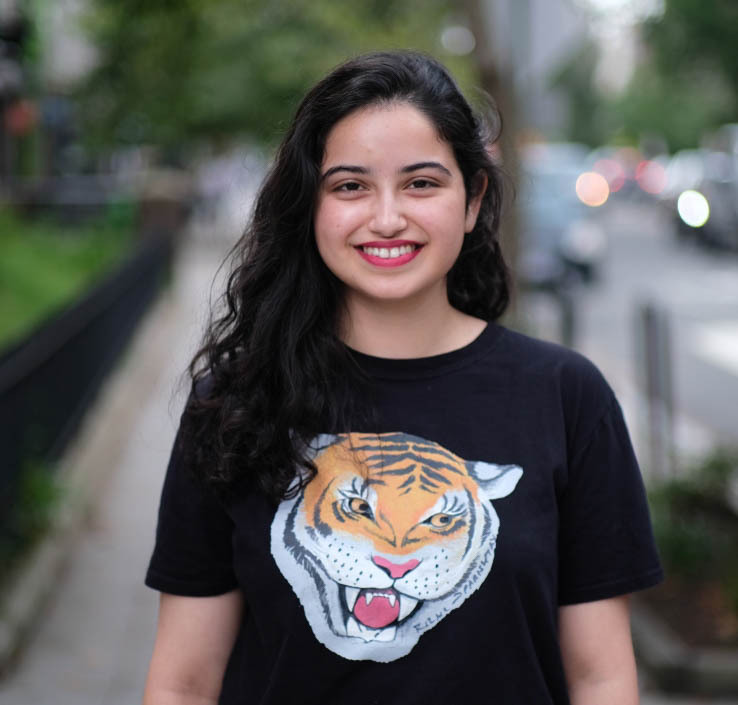 Yasmine Jafery: My project is creating an on campus club that provides a safe space for peers to talk to one another about difficult things they are going through. This club would provide struggling students a place to meet and learn from their peers that are fighting similar obstacles. necessity for civic engagement. The goal is to break the stigma of mental health and to break the idea that your vote doesn’t count. 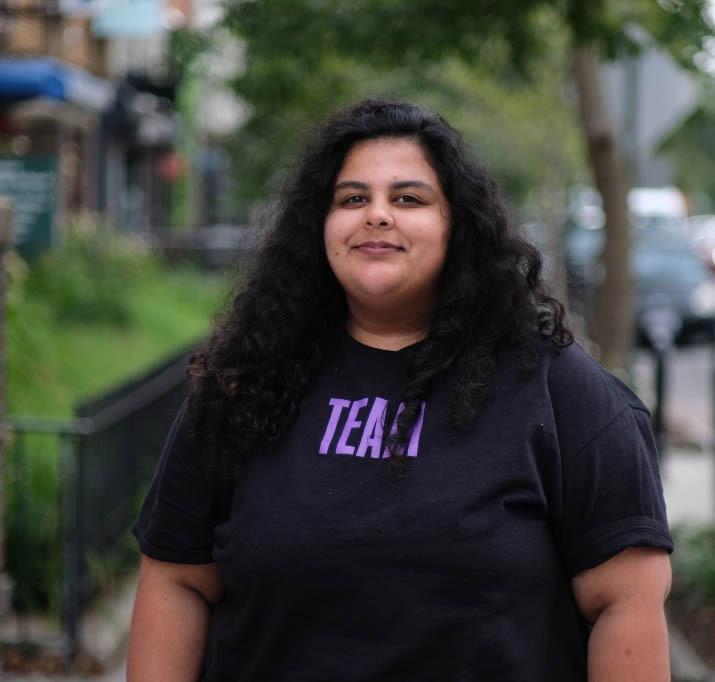 Her goal is it make sure each students knows that they have a voice and they are valid. 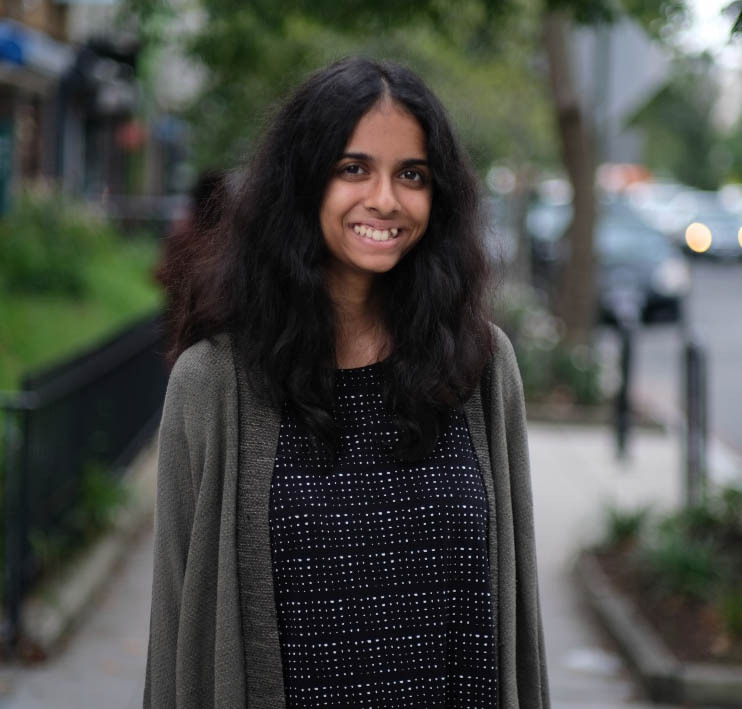 Rupkatha Banarjee: Summits and conferences often attract large audiences and transmit messages of support and awareness throughout the community. 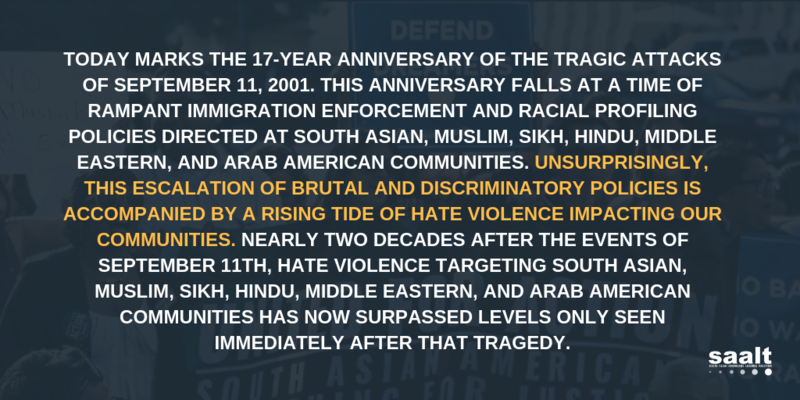 In lieu of student involvement and increased participation, I aim to organize a TEDx type conference with multiple speakers to explicate stories of immigrants who’ve experienced targeted racial violence. 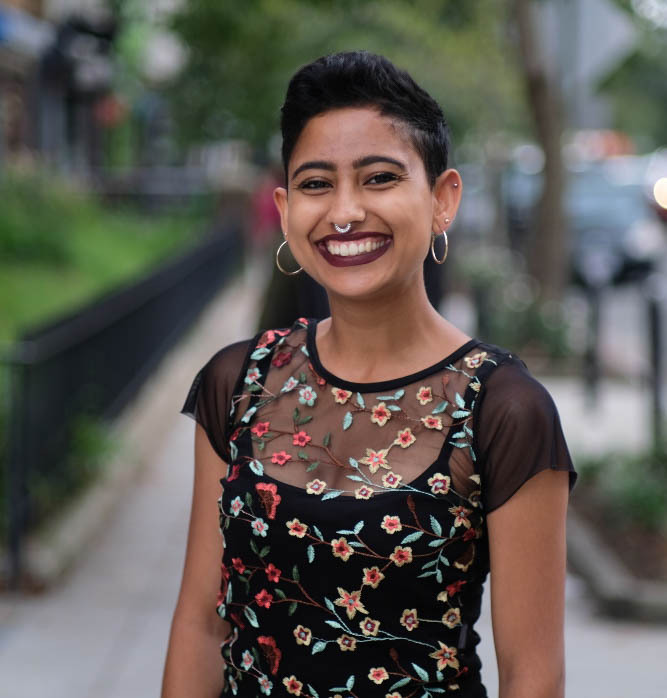 Jaspreet Kaur: Brown Girl Joy [an IG platform] explores the intersections of beauty one brown girl [including gender non conforming + nonbinary person] at a time. We hope to reconstruct paradigms of beauty to be more inclusive and accepting for people of color. 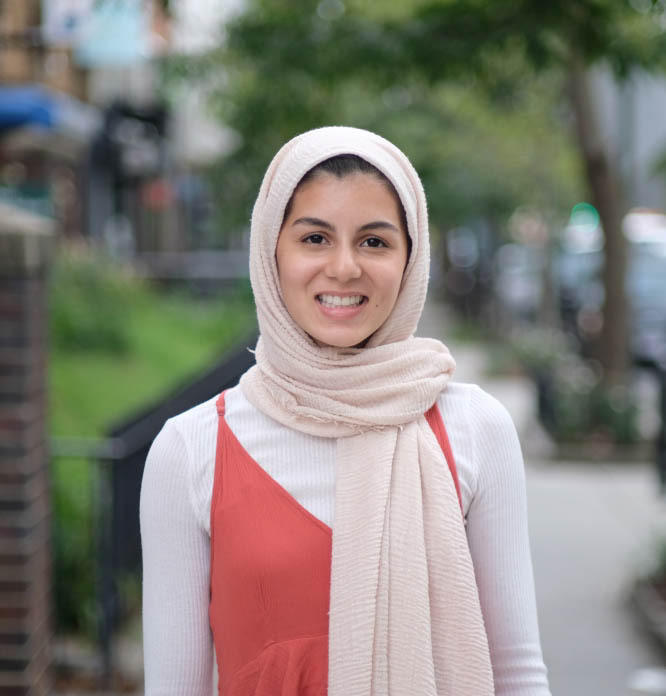 Sana Hamed: I propose to start SEMS (Sharing Every Muslims’ Story), an initiative that would serve to unite Muslim organizations on campus through the common thread of storytelling. 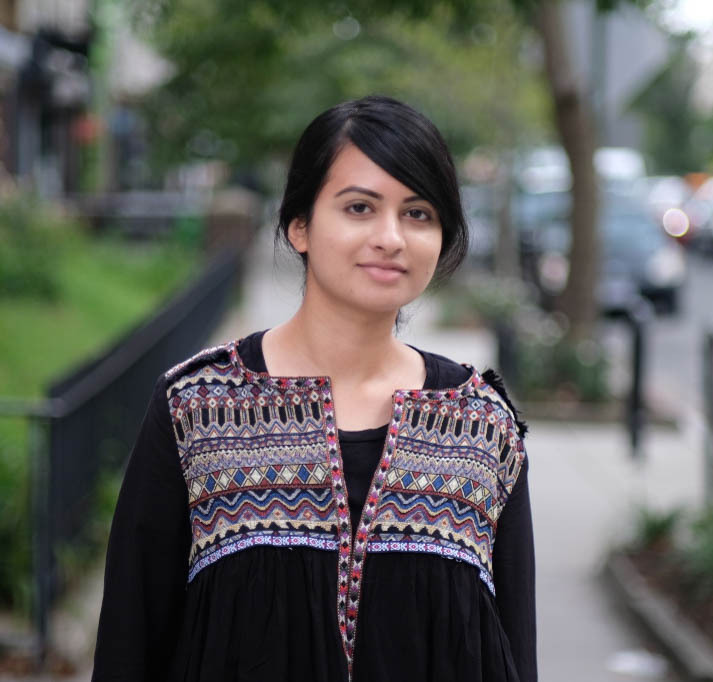 The project would include various ways to put a positive spotlight on who Muslims are in America and would include creating short narrative videos to be shared through social media, written features for an anthology, and even a showcase featuring Muslim creatives through which we could further engage the community.